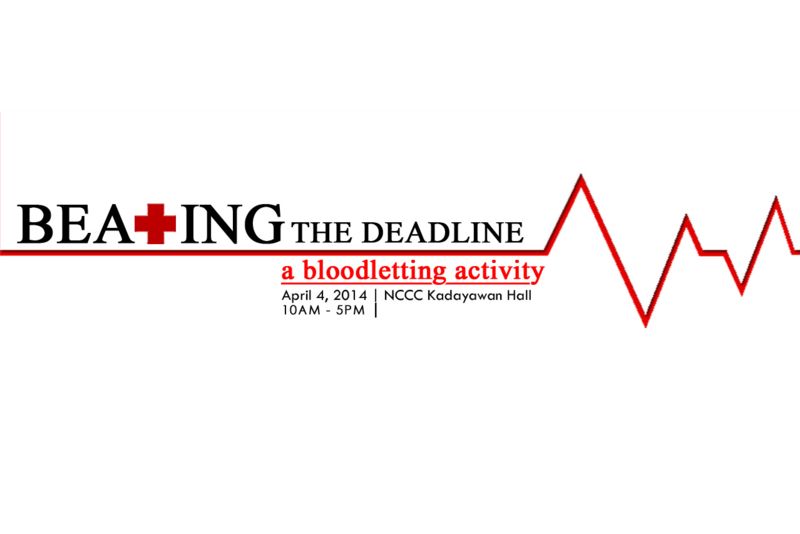 A bloodletting activity from media members and other citizens is going on at the NCCC Mall until 5 pm today spearheaded by media members under BUGKOS Media Action Group. “It can happen to any of us. Even because of a mere police story. As long as someone wants to silence you.” So says multi-awarded journalist and editor-in-chief Stella Estremera after a trial court found her and former publisher Antonio Ajero guilty of libel for publishing an alleged one-sided news article 10 years ago. Gary Martinez, International Chairperson of Migrante says their organization has helped 15 of these OFWs finally return to the country last Saturday, two of them are from Davao City. “They can talk about how they were treated by embassy officials in Riyadh,” he says.